Location: In the Unova region!!! I have to admit it is good. 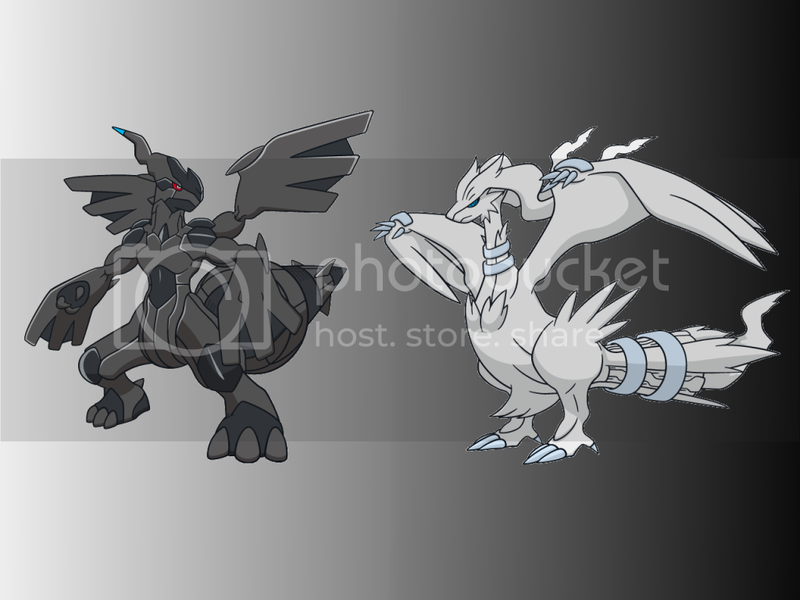 But I suggest making Zekrom a little bit darker and also with Reshiram but not as dark. I just took the dream world art. All I really did was the background. It's the second image I made with the program. Of course it's going to be basic. I think he was telling us how to use it for our desktop, not criticizing you. Unless all three of us interpreted each other differently. You should never put up a tutorial for another's art. I can see how you were probably just trying to be helpful, but such an act can be interpreted to be extremely rude. Oh, I'm really, really sorry for that! You know what... we could use a thread for showcasing desktops. I'm changing the thread name! Oookay then, nevermind! This should be interesting. Let's see if I feel like I should change my desktop background. Made with Paint.NET. Feel free to download & use, but please don't claim as your own. I made it in a pretty short time, yet I'm still pleased with it. If you feel what needs to be improved, please tell me! PS: The wallpaper is supposed to be 1024x768, but for some reason it was automatically resized to 640x480, so sorry if it's blurry when you use it. EDIT: Fixed by switching to ImageShack.